Which 4x4 crossover is the best used buy? Crossovers, or cars that blend a combination of two different skills - in this case family hatch and off-roader - are big business, and more popular than ever. The first generation are now best-selling used cars. With a crowded market of crossovers and SUVs for sale to choose from, Parkers looks at two top sellers to decide which is best. Representing the best each model could offer in 2013, the Nissan Qashqai 360 and Skoda Yeti Laurin & Klement add a layer of luxury to hard-working family cars. When these cars were originally tested, the Qashqai was approaching a substantial redesign, and the Yeti was about to get a less dramatic facelift. Both can be found with 2.0-litre diesel engines that offer automatic gearboxes and 4x4; the Yeti has a more extensive range of petrol and diesel options, and all L&K models have all-wheel drive, whereas the Nissan Qashqai 360 only features 4WD on certain models. Here, we look at the 1.6-litre diesel 4WD manual, with 130hp. 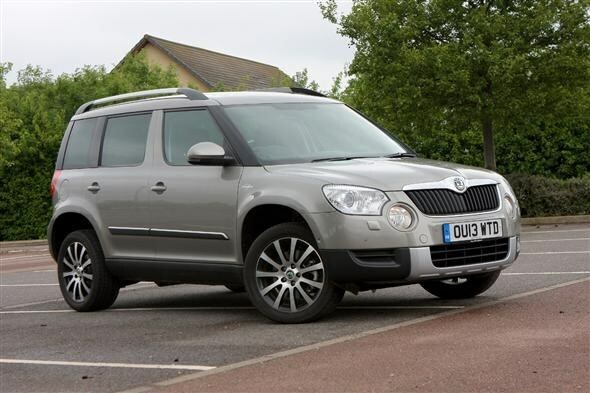 Although there is an option for a 140hp diesel Yeti, we've tested the range-topping 170hp; new buyers could get the more powerful Skoda for the same price as the Nissan, where the 2.0-litre Qashqai was considerably more expensive. In terms of road manners, this is a pair that is hard to split. They both have a high driving position, affording a decent view of surroundings, and light electric steering which is as adept at parking as it is for inspiring confidence at higher speed. 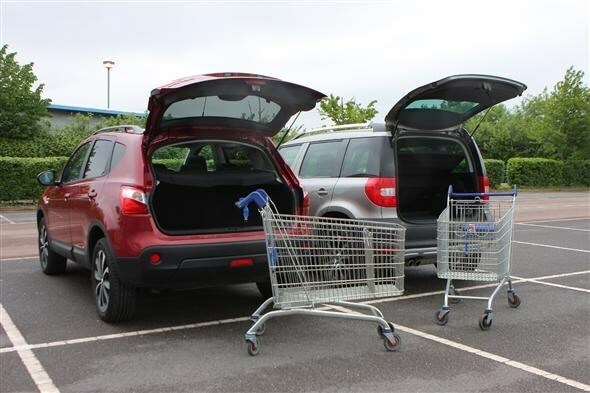 Both handle neatly too, though there's more roll in the Qashqai. The Nissan does allow you to select a front-wheel drive mode to save fuel, with little effect on handling in dry conditions. 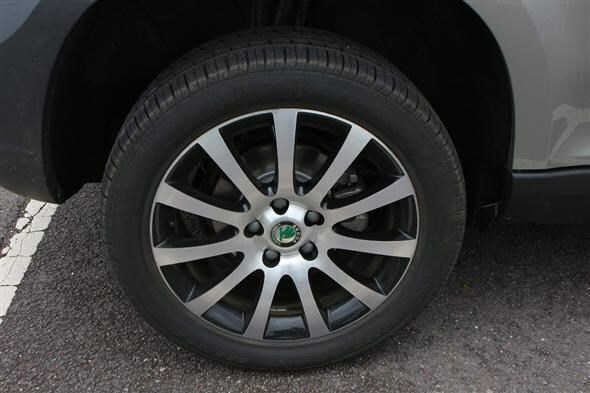 The Skoda is two-wheel drive most of the time, but it's always monitoring the system and will send power to whatever wheel it decides needs it the most without driver intervention. For remote and rural locations, the Yeti is likely to be the more accomplished off-roader too. It has hill descent control which uses electronic systems to keep the car at a manageable speed and pointing in the correct direction when tackling steeper hills. It also features a 4X4 mode for optimum stability and traction. For rough tracks, there's also the option to specify extra protection on the underside; facelift models from 2014 include the Outdoor trim level, with unpainted bumper trim and a more rugged look. On- and off-road, the Yeti's controls feel a lot more assured than those in the Qashqai, and for us the driving position is more comfortable. 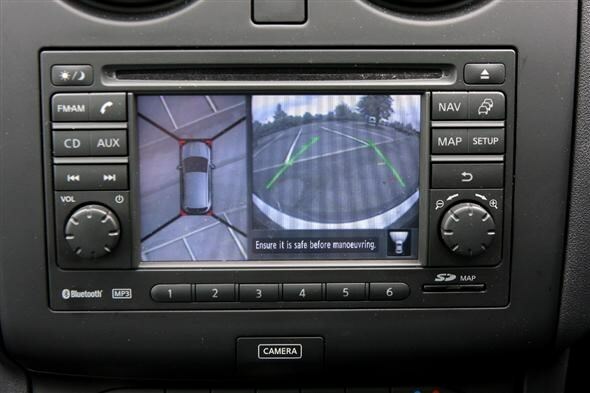 Although the 360-degree parking camera in the Qashqai is clever - it uses a series of cameras to provide a birds-eye view of the car at low speed - the display screen is only 5-inches in size and relatively low resolution. The Yeti goes one step further by offering Park Assist, which operates the steering for you to parallel-park while you control the pedals and gears. It doesn't offer bay parking like the Skoda Octavia, but it's still incredibly clever. 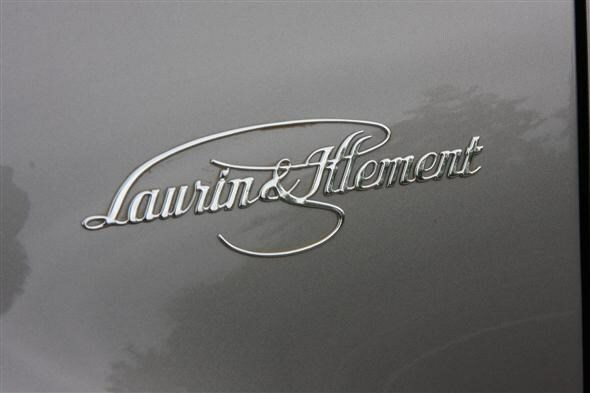 You also get front and rear parking sensors as standard on the Laurin & Klement Yeti. The 2.0-litre diesel Yeti offers the best performance too, though as the Qashqai only has a 1.6-litre diesel engine that's no surprise. Choose a 170hp Yeti and you'll completing the 0-62mph sprint in only 8.4 seconds. The Nissan takes over two seconds longer, and though you can buy a Qashqai with a 2.0-litre diesel engine it makes little difference to the performance. Driving both cars you notice the engines are smooth and punchy, though the Skoda edges the Nissan for refinement. It's the same story with the six-speed manual gearboxes too, with the Yeti's feeling more assured and direct. 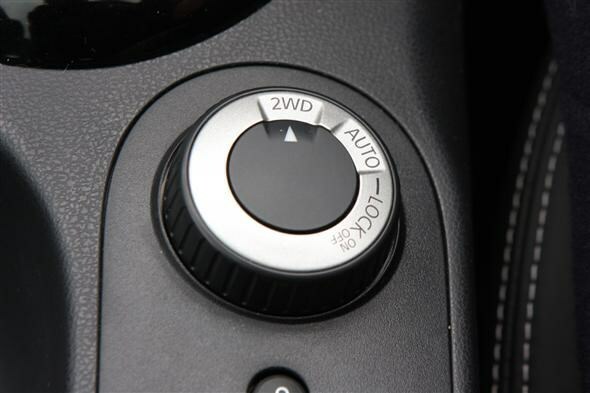 If you require an automatic, Skoda has the advantage again. The fast-changing DSG gearbox is available across a wide range of engines, where the Qashqai offers a CVT gearbox on 2.0-litre and 1.6-litre petrol models, and a traditional six-speed auto with the 2.0-litre diesel. 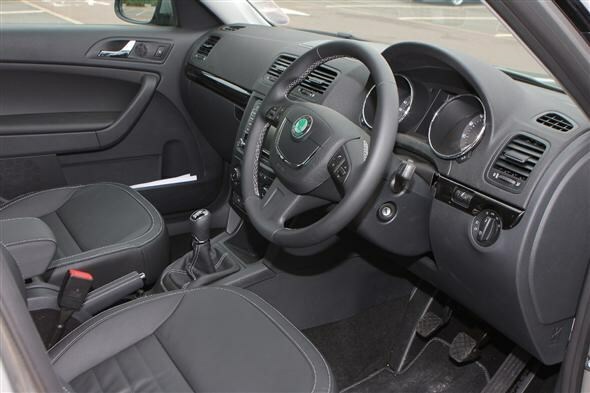 Instantly you notice the Nissan's cabin feels quite a lot older and the materials used can't match those found in the Skoda - especially when looking at the leather used for the seats. Sat-nav is standard on both cars, but the Yeti has a larger screen and far more intuitive controls than in the Qashqai. Headroom in the rear of the Nissan is tight for adults, but fine for children, but the Yeti boasts enough room for hat-wearing back there. 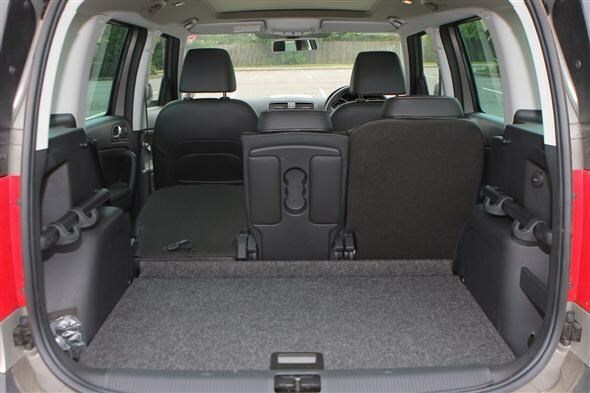 And it's back there the Yeti plays its trump card, with individual rear seats that can be slid forwards and back as well as being folded up or even removed completely to turn its loadspace into something rivalling a small van. The Nissan fights back with its capacious glovebox though - it's around three times the size of the Yeti's. 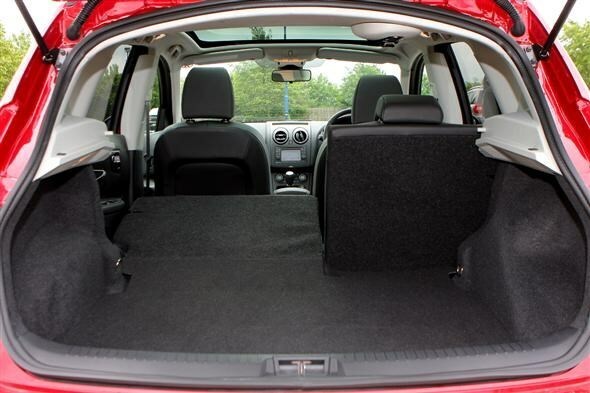 And both have a central rear armrest with in-built cupholders, perfect for lessening the chances of children spilling drinks over the wipe-clean upholstery. A square opening for the bootlid on the Yeti means its easier to access that car's 416-litre space - only 6-litres more than the Qashqai, but with a higher opening tailgate and better shape of load area. It's worth looking for the the optional Variable boot floor and other convenience accessories on the Skoda, too. Both are fine for shopping and the paraphenalia that surrounds having children though. 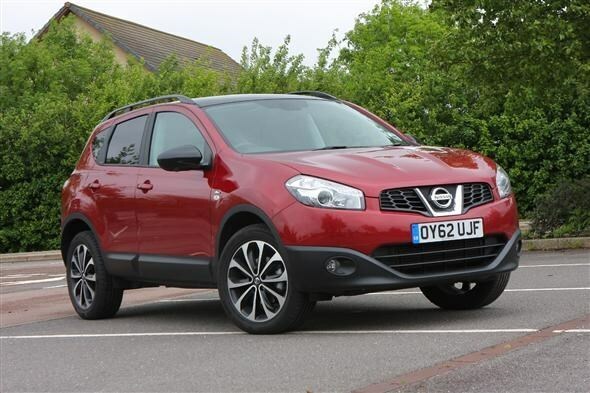 Nissan Qashqai or Skoda Yeti, which is better value? When new, the Nissan and Skoda occuied a similar price band. 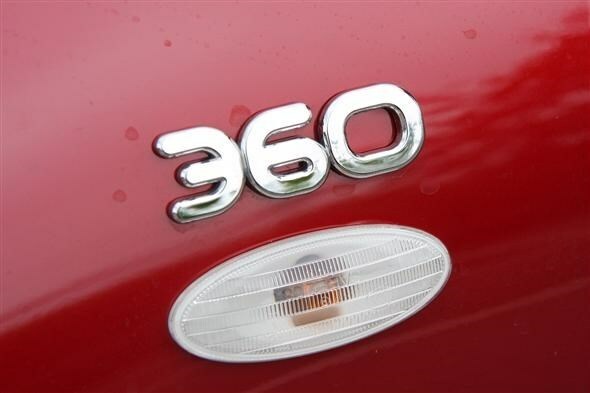 As used buys, the Skoda generally attracts a premium for similar age and mileage cars. 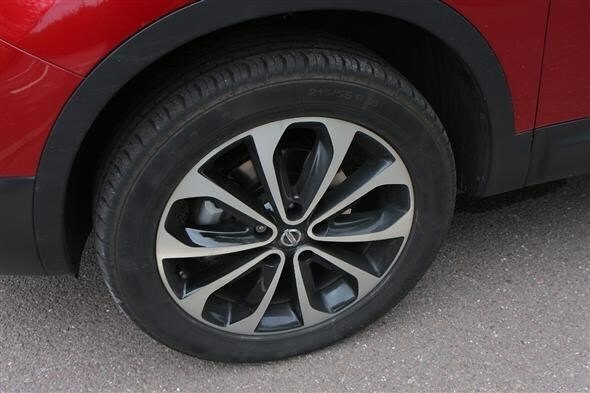 A budget of £10,000, or £250/month on finance will secure a good, low mileage Qashqai with low mileage and high specification. With the Yeti, not only are fewer offered for sale, you will find owners are less willing to part with 4x4 examples. There's a good reason for that, though, the Yeti is more versatile, better to drive and better made, as well as being a much newer design. Running costs for both cars are similar, too, with real-world economy around 40mpg. The 1.6-litre Qashqai falls into band E for VED, wheras the Skoda's powerful 2.0-litre puts it in band G.
As a used buy, the Skoda is by far the nicest car, and resale value should be strong for years to come given the demand for the Yeti. Older, cheaper Qashqais are available, and represent great value for money in cash terms. Ultimately, though, the youngest Nissan you can buy will have been sold in 2013, where the Skoda Yeti was available until 2017, with excellent value deals available on 2014-onwards examples.